You’ll be greeted with bubbles and nibbles, to get you in the Christmas spirit. Then, you’ll set to work, creating a beautiful door wreath with the help of a talented florist from Wildabout. There are limited spaces available, so don’t miss out. Tickets are £40 per person and can be booked via the Heal’s website. 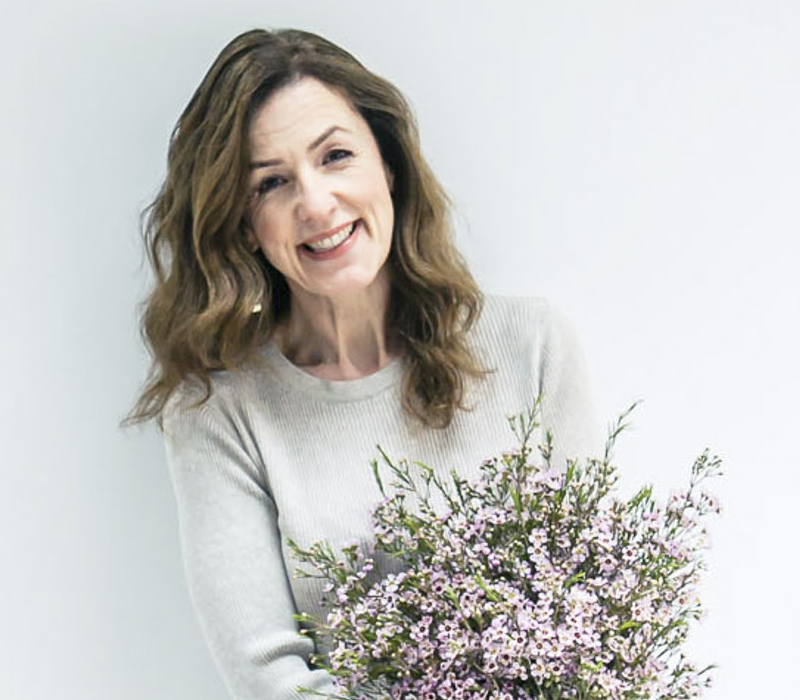 I’m really delighted to offer Flowerona readers the chance to win a pair of tickets to one of the workshops. 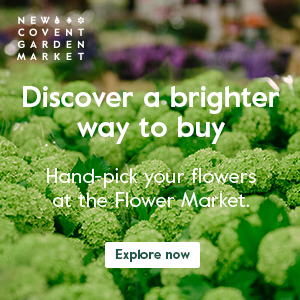 Simply leave a comment below telling me the name of your favourite flower, plus your preferred workshop. Competition open only to those over the age of 18. The competition is for UK residents and one entry per household only. The competition is open until midnight on Wednesday, 26th November 2014. By entering this competition, you consent to share your name and email address with Heal’s, who may wish to send you emails in the future. I’ll put all the names in a hat and choose the winner, who’ll be notified by email on Thursday, 27th November 2014. Good luck! Tottenham court road, Chinese peony ! 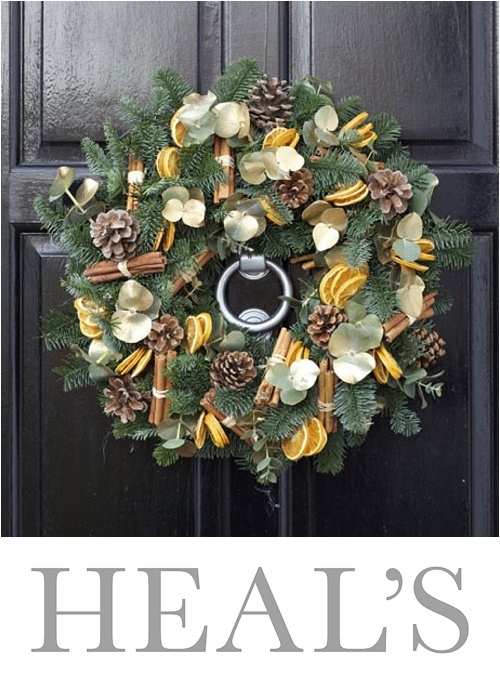 Hi Rona, Love your blog, always so many beautiful entries,with great photos and links that work, i,d love to be entered into the Heals wreath making workshop in tottenham court rd. My favourite flower has to be Alstromeria, It looks so delicate, but lasts such a long time when cut and comes in so many diffrent colourways. Tulips and Tottenham Court Rd. My favourite flower changes periodically, but is currently the timeless peony. I would love to attend the Tottenham Court Road session. Hellebores!!! Tottenham Court Road, please! I’d love to go to this! I’d like to go to the Tottenham court road workshop. Love freesias for their perfume and vase life. Hi would love either Kings Rd or Kingston…favourite flower peony ! Favorites: one of many double Lisianthus .